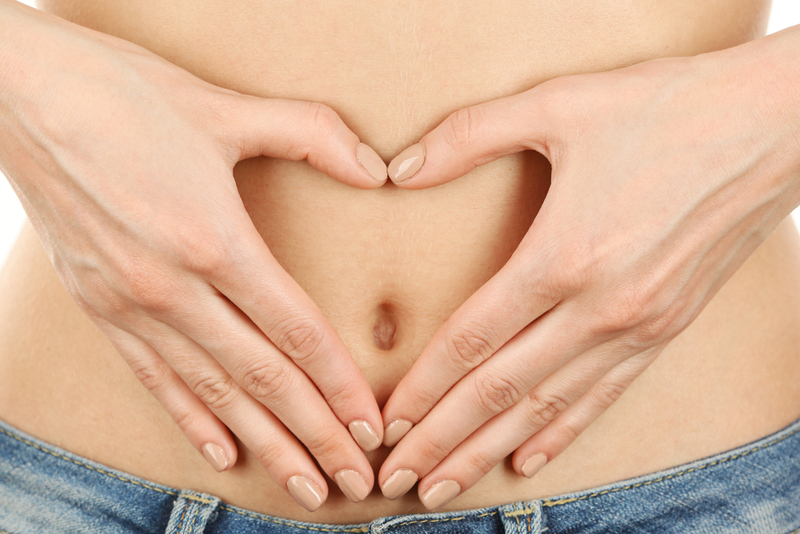 The foundation of good health starts with a healthy, happy digestive system. The gut is where many of the most important processes happen in the body such as eliminating toxins, absorbing nutrients, filtering out viruses and bacteria, and supporting the immune system. When our gut is in optimal shape, our body tends to be healthier overall. Below are five areas everyone can address in order to help improve their gut function. However, keep in mind that each of us has an individual picture of health. That is why we recommend that you consult with us about your own digestive wellness so we may help you design and implement a comprehensive health plan. Probiotics are beneficial strains of bacteria that occur naturally in the body. They help break down food, aid in digestion, make some nutrients more bio-available, and combat the overgrowth of unhealthy bacteria. The use of pharmaceuticals, antibiotics, and chronic stress all compromise health levels of beneficial bacteria, making it harder for them to do their job. Many of us need daily supplementation with a high quality probiotic. It is important to maintain the quality of your supplement by keeping it refrigerated. Also, help feed good bacteria with fermented foods (sauerkraut) and special soluble fibers (inulin and arabinogalactans). To immediately improve your gut health you should eliminate from your diet foods to which you have allergies and sensitivities. Food sensitivities are not as obvious as anaphylactic food reactions – such as hives, inflammation, difficulty breathing or rashes. That deals with a different part of the immune system. Food sensitivities are foods that you might eat on a regular basis to which your body has developed a chronic low-grade intolerance. If the problem is left untreated, your body can become over-reactive to many kinds of foods, even some you don’t eat regularly. The four most common foods are wheat, dairy, soy, and eggs. 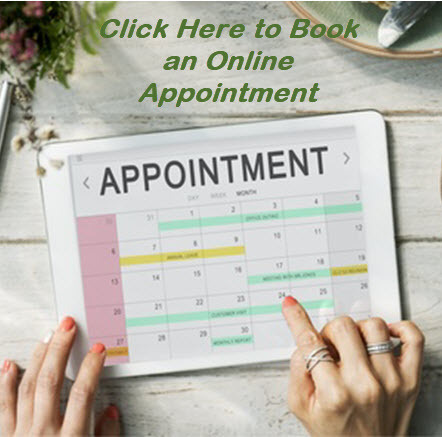 While the elimination diet is the standard for food sensitivities, there are affordable laboratory tests that we regularly order for our patients that make the process of elimination simple and effective. One of the most critical parts of a healthy gut is good elimination. There is quite a bit of evidence about your overall state of health by the number of bowel movements you have a day as well as the quality. Soluble and insoluble fiber will help with elimination, as well as exercise and stretching. It is important to have the right balance in your transit time between when you eat and when you have a bowel movement. If you are constipated, it means that toxins and body waste are sitting in your intestines. You run the risk of reabsorbing some of the toxins and damaging the intestinal barrier (click here: The Intestinal Barrier). If your transit time is too quick, your body doesn’t have time to absorb the nutrition from your food. An important aspect to elimination and a healthy gut is proper hydration. We need water to flush toxins, absorb nutrients through osmosis, and help prevent the gut from becoming constipated. Make sure to include clean sources of water in your daily routine. Staying hydrated throughout the day is more beneficial to your body than hydrating with several glasses of water all at once. While flavored beverages can be appealing, added sugars, caffeine, dyes, and other chemicals will negate any positive effects. Water is necessary in and of itself, so make sure to get enough pure, clean water in your diet as necessary. Our gut is often thought of as our emotional center. We get butterflies in our stomach, or nausea with stage fright, or we may have a gut feeling. However, chronic negative feelings like anger, guilt, and anxiety can have a negative impact on our gut health. It is important to be mindful of the amount of chronic stress you have in your life. Conscious breathing or taking deep refreshing breaths several times during the day can help release any stored up tension in your gut. To help patients with chronic stress we are Certified in HeartMath (click here: HeartMath for Emotional Management). The unique and effective A.R.E. Program was designed to help patients manage and eliminate the physiological effects of chronic stress. For a complete list of digestive support aids, please visit our collections page for digestive solutions! Click Here.